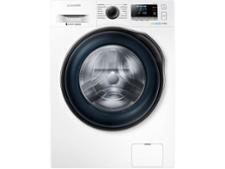 Blomberg LWF411452AW washing machine review - Which? 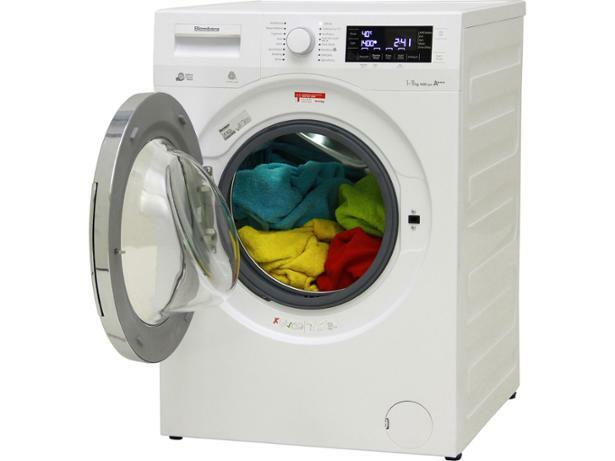 Blomberg might not be a brand too familiar to you, but we could hardly blame you - the Blomberg LWF411452AW is one of the first washing machines we've seen from it. Sold exclusively by Euronics, does this high-load, freestanding, front-loading model have what it takes to tangle with the big names? 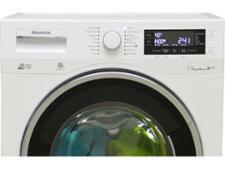 We put it through its paces at our washing machines test lab to find out. 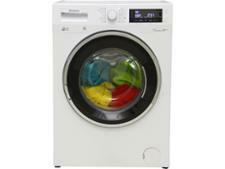 We have tested 253 washing machines and found that there are 36 Don't Buys and 85 Best Buys. Which? 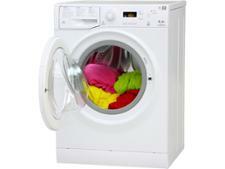 Washing Machine Should You Buy? 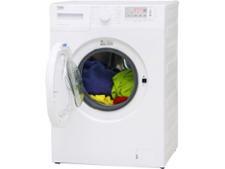 Find out who makes the best washing machines that will last. We reveal the top washing machine brands and the most reliable. Find out how popular brands, such as AEG, Samsung, Hotpoint, Bosch, Beko and Indesit score.